Many films were released in the year 2011 in the Malayalam film industry.Jayasuriya, Prithviraj and Asif Ali stood out from others in terms of success and recognition. Both the superstars Mohanlal and m had a mediocre year in 2011.Though Mohanlal had some hits, they were multi starrers that did not have any critical value. 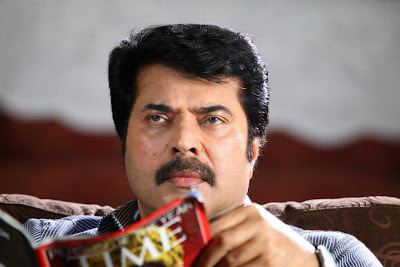 Apart from Snehaveedu and Pranayam,Mammootty had a bad year after a successful year in 2010.Many films like Train which had a story line too flopped. Bombay March 12 stood out from his other films.Jayaram found some success in Seniors and Swapnasanchari this year though both the films were purely commercial ventures. Melvialasam was the a movie with the difference. It had Suresh Gopi as the military officer.But sans the commercial element of the movie, the movie focused purely on the intricacies of a military court-martial procedures.Never in the Malayalam film industry had such a film been made and the sheer theme made thew movie a movie with the difference. The film had Tamil actor Parthipan playing a crucial role.Also Thaivasal vijay,Lalu Alex portrayed some sensible characters. This was one movie that made the year 2011 worth the troubles for Mamootty.Directed by Babu Janardhanan and based on the problems faced by the Muslims being wrongly thought of as terrorists. The film wins the heart of every person who watched it. Though the movie did not make waves at the box office while movie like china town did could be attributed to the loss of audience mentality to support good movies with heart breaking stories. Bombay march 12 was worth the effort and the movie will be critically acclaimed by many in the years to come. Blessy still shows the Malayalam cinema why he is called the new age Padmarajan.Pranayam was based on a pure love story and it was a story which showed us that love has no age. You cannot see a movie except in Malayalam where the hero and heroine will be old and still loves.Mohanlal played the role with perfection and the role could never be enacted better than that.Jayapradha and Anupam Kher lend the much required support to him in the movie.A must watch for any lover who holds true love in his inner core heart. 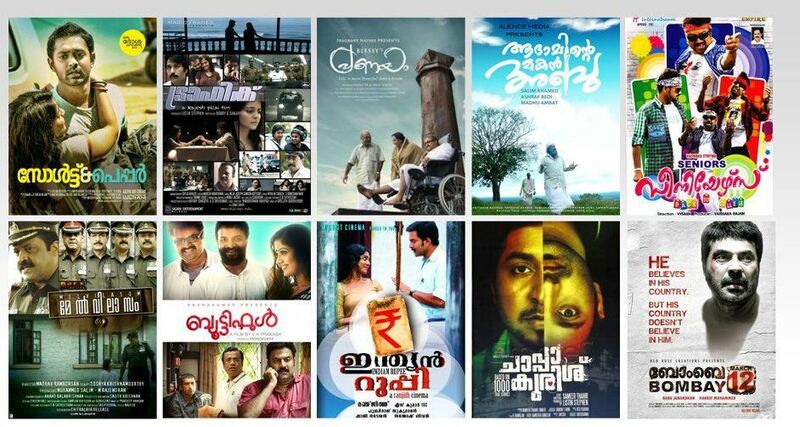 Prithviraj had a wonderful year in 2011 with some hits coming into his movie collection.Manikyakallu was a hit and recognized his acting ability. 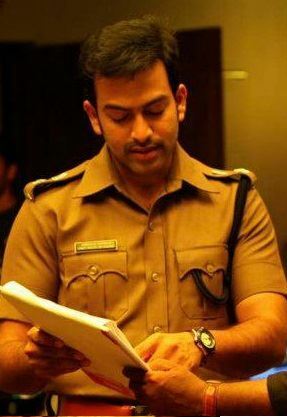 But more than that the movie that stood ground was the Renjith directed indian Rupee which discussed the issue of Real estate and the tendency among the modern youth to get rich quickly.Prithviraj portrayed a normal character who had no heroism but had all the weaknesses a normal young man will have in his life. It is true that many of the youth in the state found themselves in the character. The ability of director Renjith to discuss such themes without losing the commercial element of cinema needs to be appreciated. 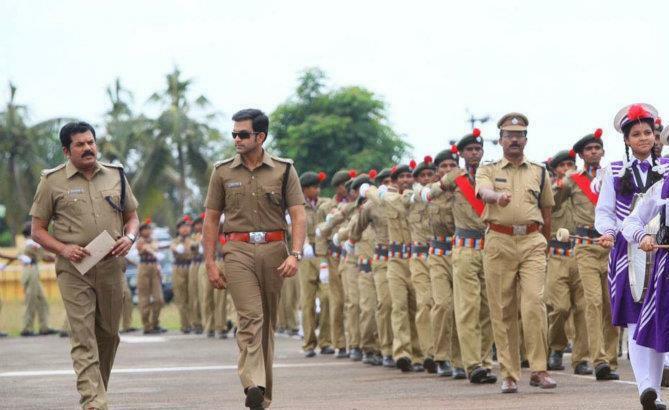 The movie grossed enough to make it a super hit movie of the year and Prithviraj got some reprieve from the movie buffs in Kerala for his remarks that promoted himself in one of the television channels. The movie that brought change to the Malayalam cinema. This movie which was released in the early part of 2011 was a un conventional hit of the year.A movie that did not have any star to bang upon. It can be said to be one of the movie that made Asif Ali a big name in the industry. I remember watching the movie myself and not knowing the name of the guy who portrayed the friend to Vineeth Srinivasan. But I ended the year 2011 being one of the best supporter of Asif Ali. The movie was directed by rajesh pillai and had Sreenivasan,Kunjacko Boban Asif Ali,Anoop Menon and Vineeth Srinivasan in the lead.The movie marked the entry of the young producer Listin Stephen into the Malayalam cinema arena.A must watch for the youth.interestingly Kamalhassan has shown interest to remake the film in Tamil soon. As the name suggests Beautiful is a beautiful story of a paraplegic. 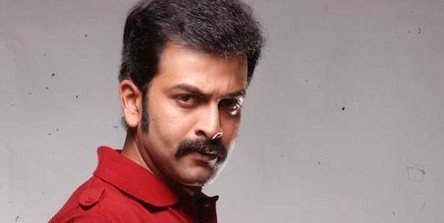 The protagonist is played beautifully by Jayasuriya who eases into the role with ease.Anoop menon and Meghna raj too plays important characters in the film directed by V.K.Prakash. The highlight of the movie is the script written by actor Anoop Menon himself and the effortless acting of Jayasuriya.Highly recommended to anyone who have a positive approach to life. A down to earth story of a normal villager who gets the temporary job in a government office,Jayasuriya lived into the character to radiate a feel of the story.Simple and apt direction by new comer Boban Samuel needs to be appreciated. 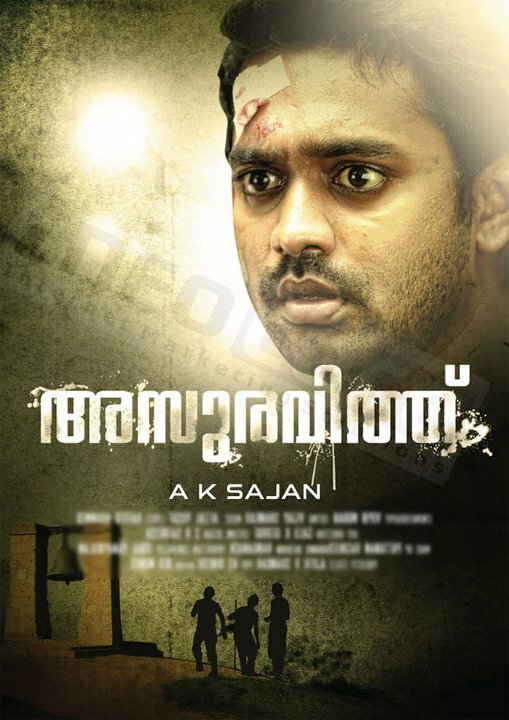 Another above average hit of Jayasuriya in 2011 which won the critical acclaim from the masses. The most celebrated movie of the year 2011. Salt n pepper came as a dark horse when the films by the superstars were not getting any attention.With the veteran Lal and young sensation Asif Ali in the lead, the movie was directed by Aashiq Abu. With a story as simple as a story of how a dosa is made was the highlight of the movie.With no masala it surprised many how the movie won the hearts of all the people in the state.Quite unconventional- but effective film. Another production work from the traffic producer Listin Stephen. A unconventional film that did not enjoy much success at the box office.Though the movie stood high grounds in technical perfection , the film was criticized for its slow approach and lack of strong and deep storyline. 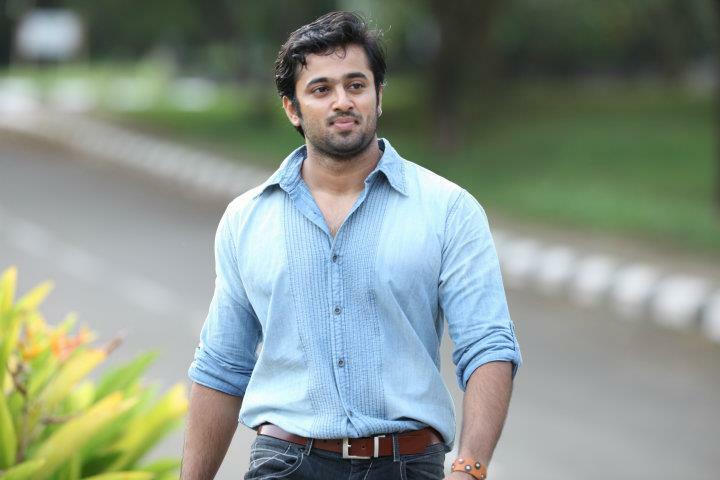 Vineeth Srinivasan and Fahad Fazl played the lead roles. The film also saw Ramya Nambheeshan in a glamour sequence in Malayalam. A movie for the tech-savvy dudes. The most and the highest rated among all the movies released in 2011. Aadaminte Makan Abu directed by newcomer Salim Ahmed had the comedian Salim Kumar in the lead.A film that won the hearts of people and also both the national award and Kerala state award for the best film in 2011.Highly recommended..
EVENING BATCH: New Movie of Boban Samuel. Jayasuriya and Asif Ali will play the lead roles in the movie Evening Batch which will be directed by Boban Samuel.Boban Samuel had earlier directed the critically acclaimed movie of 2011- Janapriyan with Jayasuriya in the lead.Though the name of the movie is not yet fixed, the movie will start shooting by February 2012. 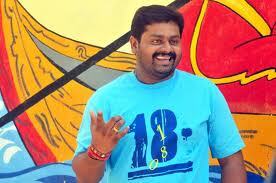 Boban Samuel has wide experience as a serial director before entering into the cinema community with Janapriyan. As in the case of Evening Batch, the heroines are not yet decided. Saji Surendran the hit maker of Happy Husbands and Ivar Vivahitharaayal has decided to do the sequel to the hit movie Happy Husbands. Except thatJ ayaram will not join the cast this time. 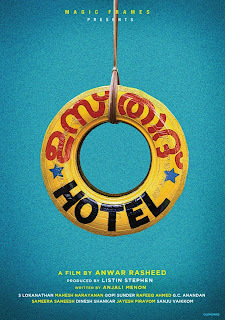 The movie has been titled as Husbands in Goa and will have Jayasuriya, Asif Ali,Indrajith and Biju Menon in the lead. 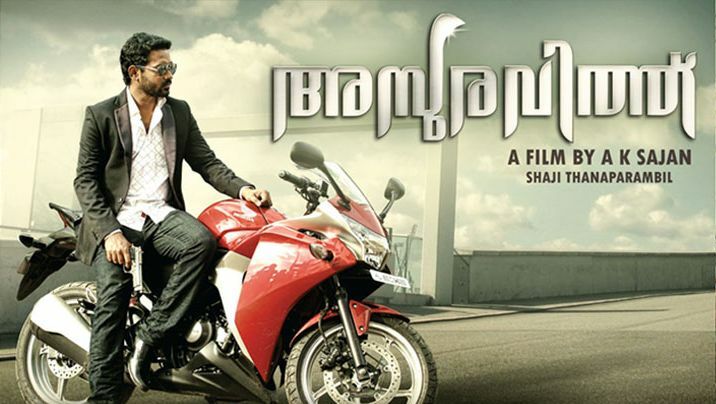 It is the fourth movie of Saji Surendran . He had done 3 movies out of which his third movie 4 friends was a disaster at the box office. The shooting of the movie will begin soon in the picturesque locations of Goa. THALSAMAYAM ORU PENKUTTY is the new movie that is directed by veteran director T.K. 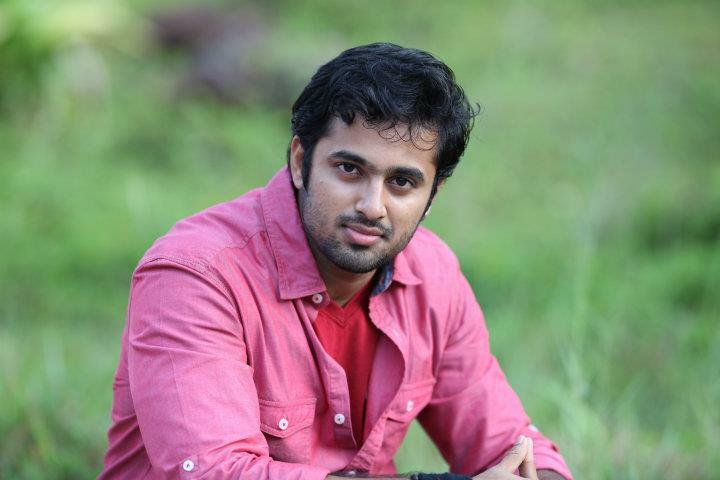 Rajeev kumar and starring the new young sensation Unni Mukund and the ever charming Nithya Menon in the lead. Incidentally the movie is all about the latest craze in the television industry- reality shows.Swetha Menon plays an important role as a producer and Baburaj plays the rival to her in the same field. 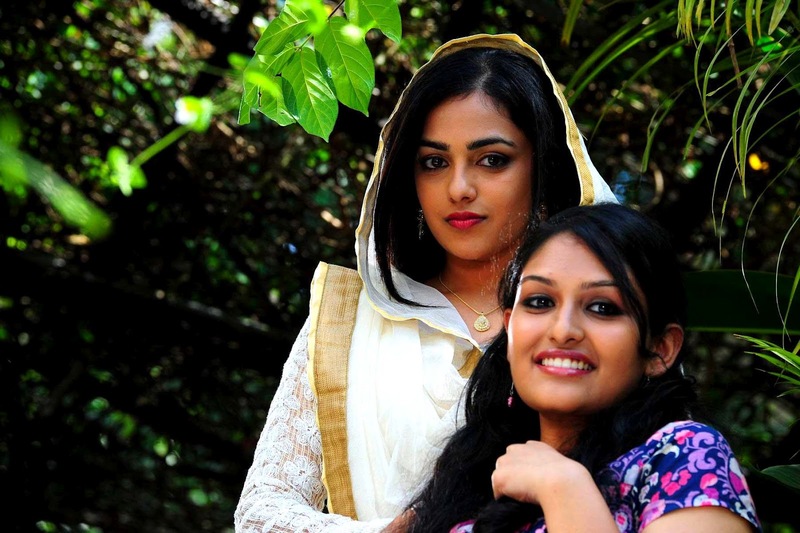 The film is all about a new reality show that is introduced by Swetha Menon that is about showing thew life of 12 girls on screen from morning to evening.Nithya Menon enters as a contestant in the show and soon the changes in her life becomes unacceptable to even her. 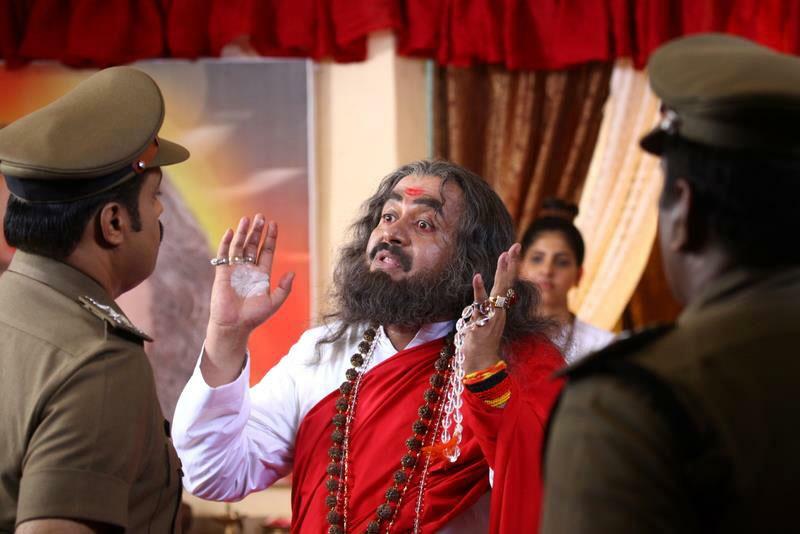 The film will depict the nuances of the television industry and the mad rush to have their TRP ratings increased more than any other channels. 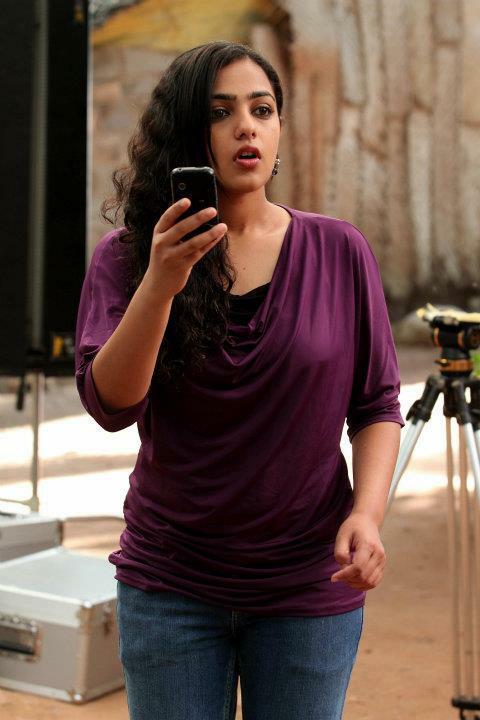 Swetha Menon comes up with a spirited performance once again and proves again that she is a quality actor.